DR. STEFAN PAUL: natural esthetics from cheese & chocolate Film SA on Vimeo. Our philosophy is “Simply the Best!” Treatment usually starts with a systematic exam. We strive for clinical excellence when a simple, cost effective filling is needed, an all ceramic inlay or if complex crown- and bridge prostheses – with or without supporting implants are required. Particularly the success and the improvements in implant therapy have broadened our treatment spectrum considerably in the past few years. Your advantage are clinical interventions that often cause only very little pain if any, swelling is minimal and healing times are shorter then ever. In brief this means a better service for you! We offer also dental treatment in our office in general anaesthesia in collaboration with a team of anaesthesiologists. Last but not least we offer a warranty for all treatment that you receive with us. To ensure everything described above for our patients we attend conferences and continuing education courses regularly. Often we are invited lecturers , which allows us to benefit from the clinical knowledge of colleagues worldwide and to offer our patients a better treatment with a continuously high level of quality. After graduation in 1985 at the University of Freiburg/ Germany Dr. Paul did postgraduate training in Operative Dentistry, Periodontology and Fixed Prosthodontics before joining the Department of Fixed Prosthodontics at the University of Zurich (Prof. Dr. P. Schärer, MS) in 1991. From 1997 until 1999 Dr. Paul served as Director of the Center for Esthetic Dentistry at UCLA School of Dentistry. In 2000 Dr. Paul received his dental licence for the State of California/USA. In 2000 Dr. Paul earned a degree as “Privatdozent” from the University of Zurich and was an appointed lecturer until 2009. Since 2009 Dr. Paul continues his teaching assignment at the University of Freiburg/Germany. Since August 2002 Dr. Paul is maintaining a private practice in the heart of Zurich/Switzerland dedicated to implantology, esthetic fixed and removable prosthodontics. Orthodontics (Dr. Jan Herre) and Microscopic Endodontics (Dr. Tanja Windeler) are additional specialties offered in our modern, fully digitalised dental office. Since 2017 Dr. Paul is a patent holder for Dental Biomimetic Implant Abutments. Dr. Paul’s clinical work includes implantology, allceramic restorations and complex esthetic dentistry. Many publications accompany the clinical and research activities. He is both a nationally and internationally active lecturer on prosthodontics and implantology. Dr. Paul is Active Member of the European Academies of Esthetic Dentistry (1999) and Osseointegration (1998). He is member of the Editorial Boards of the Journal of Adhesive Dentistry (1999), the Journal of Practical Periodontics and Aesthetic Dentistry (1998) and the International Journal of Esthetic Dentistry (2005). Dr. Paul is a reviewer for the Journal of Dentistry (2004), the Journal of Oral Rehabilitation (2004), and Quintessence International (2007). Dr. Herre graduted at the University of Hamburg Eppendorf/Germany in 2003. 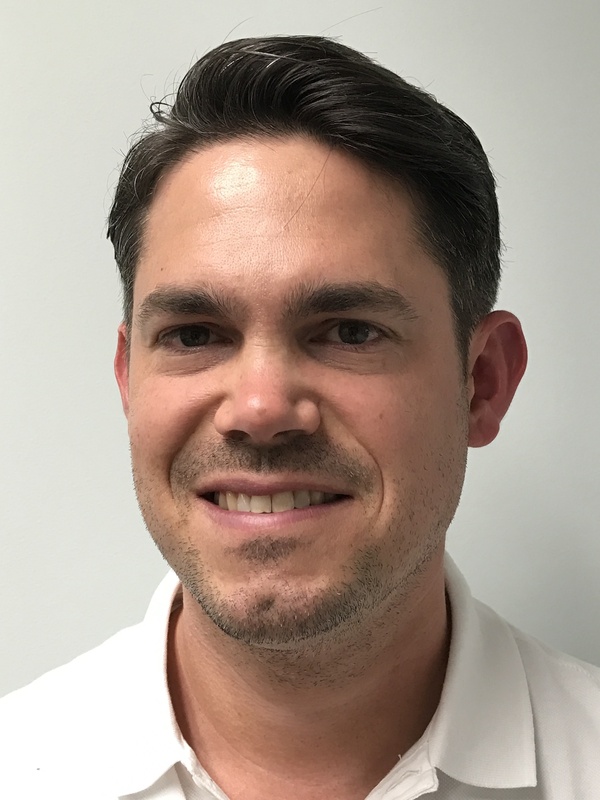 After two years of postgraduate training in general dentistry Dr. Herre started his orthodontic training in 2005 at the department of orthodontics (Prof. Dr. Kahl-Nieke) at the University of Hamburg/Germany. In 2007 he acquired his board certification for orthodontics and in 2008 he defended successfully his doctoral thesis entitled „Assessment of treatment results after early onset orthodontic treatment of cross bite situations“. In 2009 Dr Herre was certified for lingual appliances and in 2010 he attended a master course in Orthodontics and Craniofacial Dysfunctions at the Vienna School of Interdisciplinary Dentistry (Prof. Dr. Sato) in Vienna/Austria. In 2012 Dr. Herre acquired his certification for Invisalign. After visiting various dental offices specialized in orthodontics in Spain and Dubai, Dr. Herre is a certified orthodontist with emphasis on invisible techniques (Invisalign) in his own office in Hamburg/Germany since 2008. In addition he is providing orthodontic treatment in Switzerland since 2016 and since 2017 in the office of PD Dr. Stefan Paul in Zurich. Dr. Herre’s clinical emphasis is on correction of dental and craniofacial misalignments in children, adolescents and adults with almost invisible aligners. 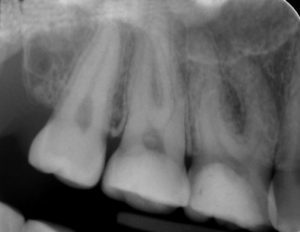 He usually seeks to develop treatment modalities using up-to-date technologies that allow to prevent tooth extraction even if the dentition displays pronounced crowding. Dr. Herre is a member of the following associations: IUK (Initiative Umfassende Kieferorthopädie), DGKFO (German Association for Orthodontics), BDK (Association of German Orthodontists), DGAO (German Association for Aligner Technologies). Board Exam 1984 at the Georg-August-University in Göttingen/Germany where Dr. Windeler also successfully defended her doctoral thesis in 1994. During 1984 – 1996 Dr. Windeler first was an Associate in a dental office in Wuppertal then she worked there as owner. 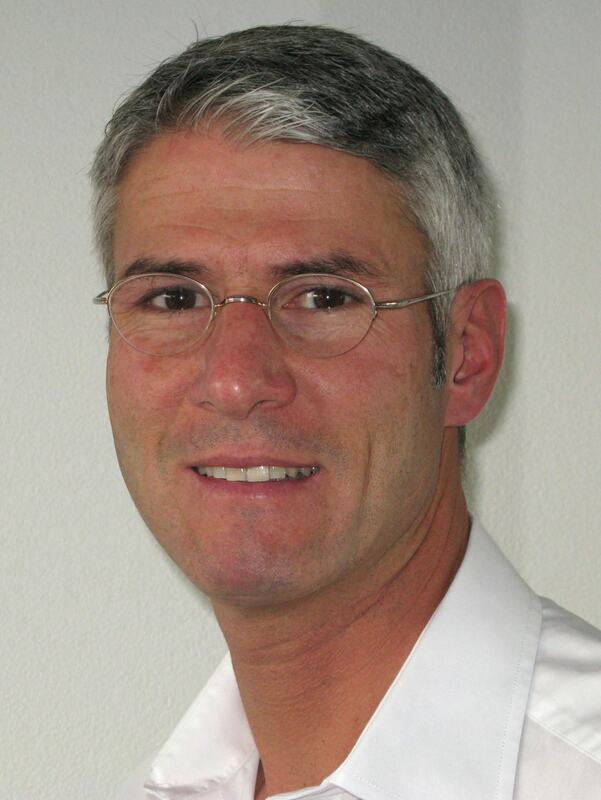 In 1996 Dr. Windeler moved to the Department of Preventive Dentistry, Periodontology and Cariology at the University of Zurich/Switzerland (Chair: Prof. Dr. F. Lutz). 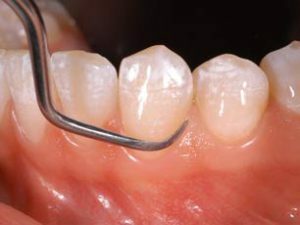 Until 2002 she was an Associate at this department and a co-worker of the task force for the definition of the Quality Guidelines of the Swiss Dental Society (SSO) for Restorative Dentistry and consecutively became a co-author of the publication „Tooth-colored adhesive restorations for posterior teeth“. During 2004 – 2010 Dr. Windeler worked as a self-employed dentist at the Dental Center Zurich North with a lecture assignment at the School for Prophylaxis and Dental Hygiene Zurich North. In 2010 Dr. Windeler founded her own dental office in Bülch/Switzerland. 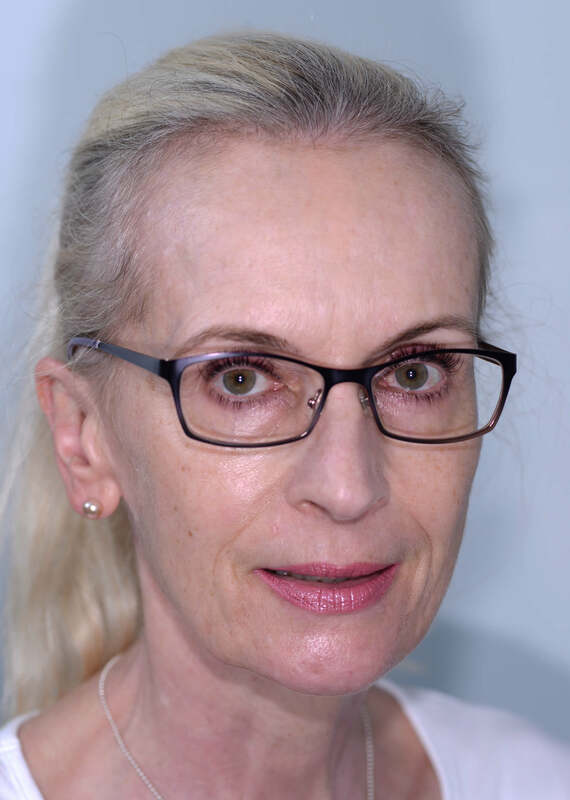 Since 2017 Dr. Windeler is a self-emplyed co-worker in the office of Dr. Paul in Zurich, Switzerland. Since 2002 Dr. Windeler’s clinical focus is on Preventive and Aesthetic Restorative Dentistry, and in 2008 she acquired the Certificate for Continued Education for Preventive Restorative Dentistry of the Swiss Society of Dentistry (SSO). 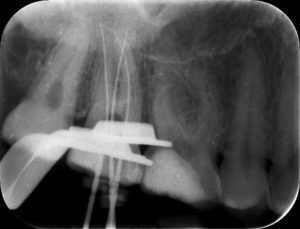 During 2009 Dr. Windeler successfully attended the Curriculum of Endodontics at the Endoplus Academy in Cologne/Germany. A tooth cleaning usually initiates any dental treatment because dental aesthetics can not be achieved without healthy soft tissues that surround the teeth. 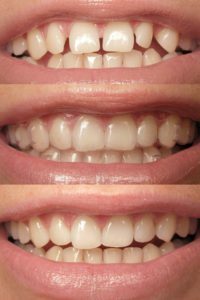 Professional recommendations about the latest techniques on how to clean teeth at home in an efficient way accompany this process. Today we have scientific proof that professional dental home care is the key to continued success of any dental treatment. 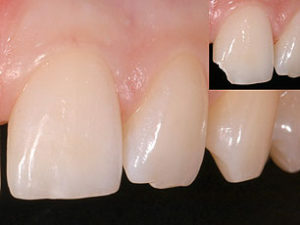 Today’s highly developed all ceramic systems for the fabrication of Veneers (porcelain laminates), crowns, and bridges allow us to create restorations that can not be recognized anymore from neighbouring natural teeth. After individual examination every patients individual optimum can be defined and subsequently realized through thorough clinical treatment. 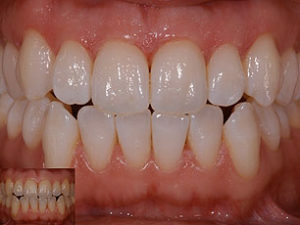 The past ten years were marked by a continuously increasing number of patients interested in beautiful white teeth. 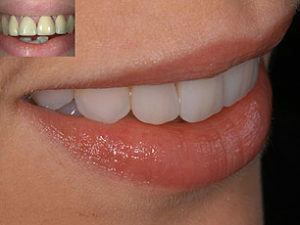 For natural teeth without fillings this goal can be achieved mainly through bleaching the teeth. Slightly increased tooth sensitivity can occur for a limited period but it is scientifically proven today that tooth bleaching does not modify the microstructure of teeth in any way. Hence, all that remains is beautiful white teeth ! 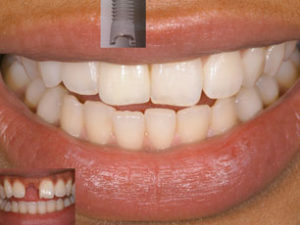 The continuous improvement of modern tooth-colored filling materials (i.e. composites) allows that even smaller cavities can be restored with an invisible result. Prerequisites for a respective result are a precise measurement of tooth color and the layered restoration of lost tooth substance as found in the tooth itself or in the neighbouring teeth. 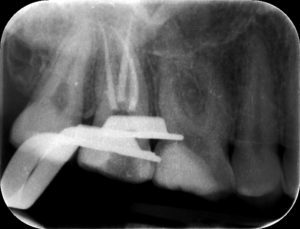 Today modern implantology allows to achieve clincial treatment results for our patients often without the swellings and the pain common in the past. But: a thorough exam of every single patient is mandatory! This is the prerequisite to define the individual amount of treatment needed. In most cases, then, however, a fabulous treatment outcome can be achieved. 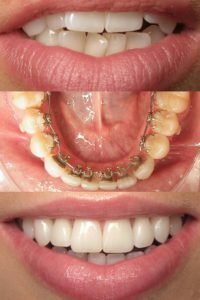 More information on Orthodontics and Lingual Technique coming soon! More information on Invisalign coming soon!